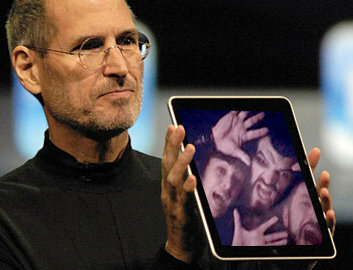 Son of Jor-El Kneel before Jobs! 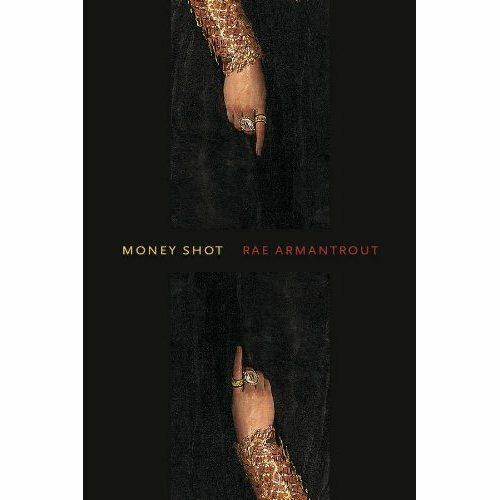 Money Shot by Pulitzer Prize Winner Rae Armantrout out today. 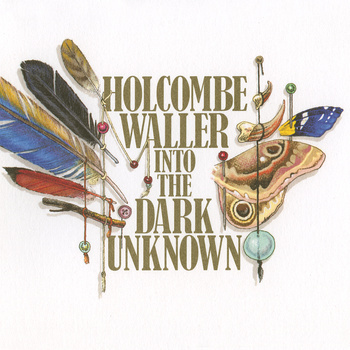 Holcombe Waller’s Into the Dark Unknown available for pre-order with immediate download. For when you want to splurge. Some things are truly expensive, such as houses and cars and computers. 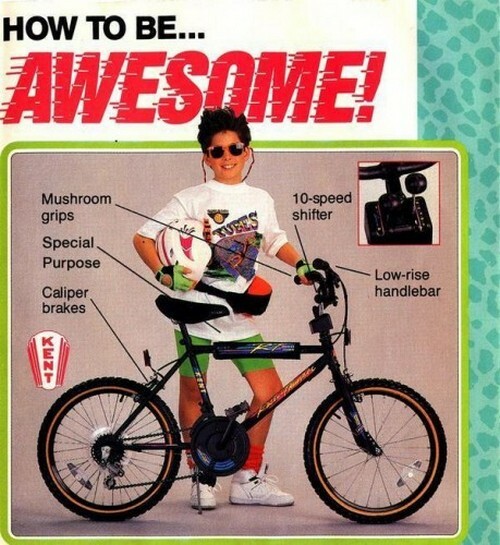 Then there are things that are relatively expensive, such as a $4 coffee or a $115 dollar parking ticket. Then there are little luxury items that seem expensive, but, since they are not regular purchases and will last for years, we think are relatively cheap. Good towels and sheets fall into this category. You use them every single day, you appreciate how nice they feel against your skin, and they only cost tens of dollars more than midpriced brands. 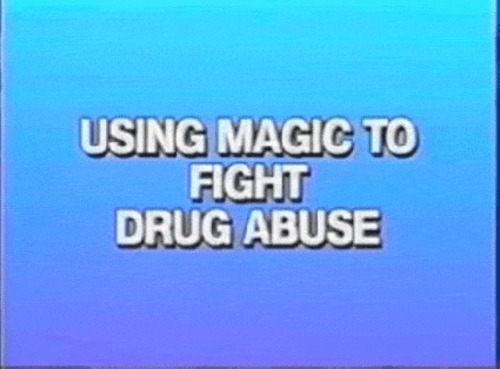 It’s a no-brainer. Cut down on the lattes and really enjoy waking up and going to bed in your own home.